Early Bird Draw donated by Country Road Graphics for a $150 Sport Check Gift card to all runners signed up before April 17th! 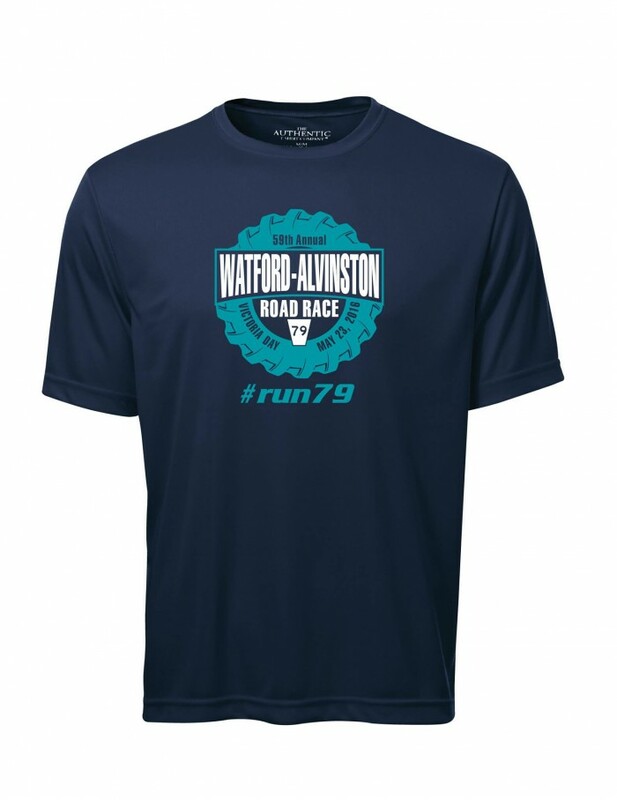 SIGN UP BEFORE MAY 1ST AND RECIEVE A FREE TECH T-SHIRT! NEW THIS YEAR, FINISHER MEDALS FOR ALL PARTICIPANTS! Mon. May 23rd 6 a.m. - 8 a.m.
A physical examination is not required; however, all runners participate at their own risk. Consult your physician should you have any doubt. 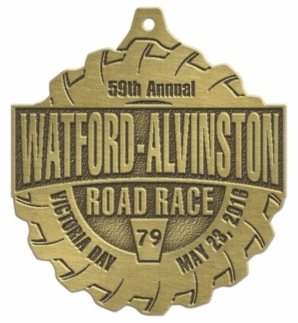 2016 PARTICIPANT MEDALS FOR ALL FINISHERS!